Nearly 15 years ago, Hurricane Katrina flooded the Bahamas, Wayne Gretzky received his first win as a hockey coach, and the infamous YouTube launched. Fortunately, 2005 also brought us the undisputed leader in website analytics installations – Google Analytics. Flash forward to today, at least 27.3 million websites are using Google Analytics, with 16.9 million of those websites coming from the US, 981 thousand from the UK, and 698 thousand from Germany. Organisations across the globe use GA for its valuable insights including, how many people visiting their website, which websites are sending traffic to their website, and what content/web pages do their visitors enjoy the most. Yet you often see PR pros who don’t regularly check Google Analytics or clients unwilling to provide GA access to their websites. This is a mistake. 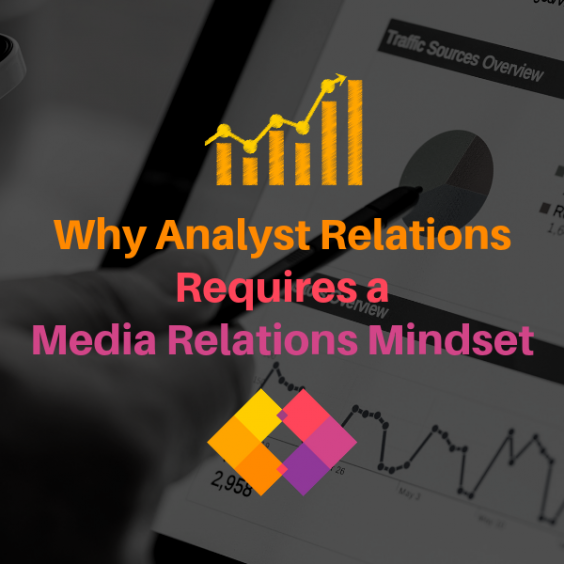 As PR professionals, we rely on GA insights for PR measurement and to help us fundamentally create awareness of our clients and continue building trusted relationships with target audiences. By evaluating metrics like, new versus returning users, sessions, pages per session, bounce rate, duration, and goal completions, we’re able to properly assess the who, how, which, and what around content. PR pros can then generate reports to assess their campaign outcomes and how PR efforts like content creation, social media engagement, and pitching efforts, can help. 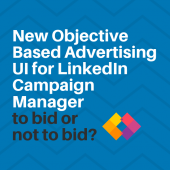 LinkedIn Campaign Manager’s New User Interface: to bid or not to bid? Awareness: Ask yourself, do more people know about your company/brand? 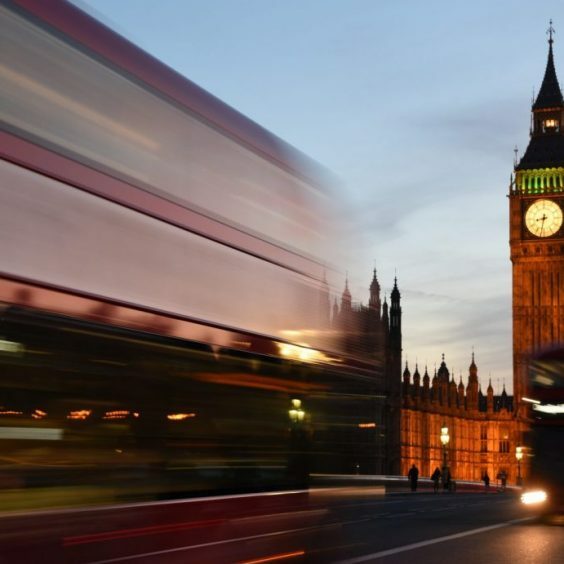 If you look at most PR campaigns objectives, many will say ‘increase brand awareness’ without a clear way to measure it but GA can provide some pointers. By utilising metrics in GA’s ‘audience’ section like new versus returning users, PR pros are able to acknowledge if their website is attracting more new users than they were prior to their additional campaigns. Additionally, by reviewing direct traffic insights, they’re also able to see how many users are directly navigating to their site, indicating that they’re aware of the brand. Engagement: Ask yourself, what are people doing once they become aware? With user and session data, PR pros can successfully identify what specific content is attracting users to visit the site through GA’s ‘behaviour’ section and what source might be bringing them to that site using the acquisition section. For example, is it social media? Is it an organic search? PR measurement is vital so the pros can then make adjustments to campaigns or channels. Similarly, throughout this approach, PR pros should also be paying close attention to how long users are staying on the site by evaluating the duration and bounce rate. Along with overall traffic numbers, these are strong factors in determining where content will appear in organic searches. Finally, with the help of ‘referral’ traffic in the ‘acquisition’ section, they can also see how many users are clicking through links of coverage to learn more about the brand. 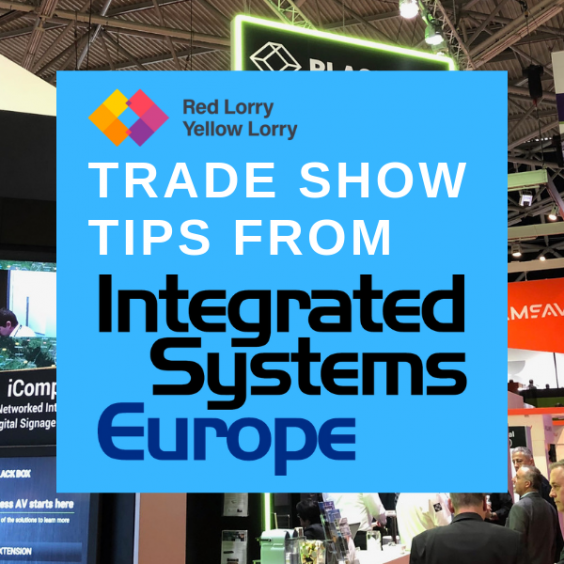 It’s also essential to recognise the number of returning visitors and whether or not they’re coming back to the site after making that first impression. Action: Ask yourself, what impact is this having on our bottom-line? This final approach is crucial when it comes to ROI. By looking at the conversion rates (goals which measure how often users complete specific actions like leaving emails to download content or calls via the website), PR measurement can see how much is contributing to sales. On top of that, they’re also able to see how much traffic is actually resulting from PR efforts, allowing them to make any changes down the road for future success and a better outcome. 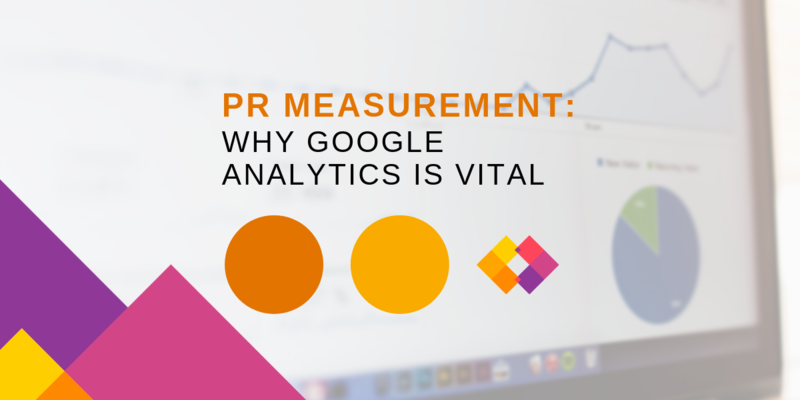 With Google Analytics, PR measurement can be quickly tracked, and the success of a campaign evaluated. Next steps can be put in place to optimise any outcomes that might have missed. If you’re interested in hearing how we use Google Analytics for our clients, tap us today: hello@rlyl.com, or visit our contact page.